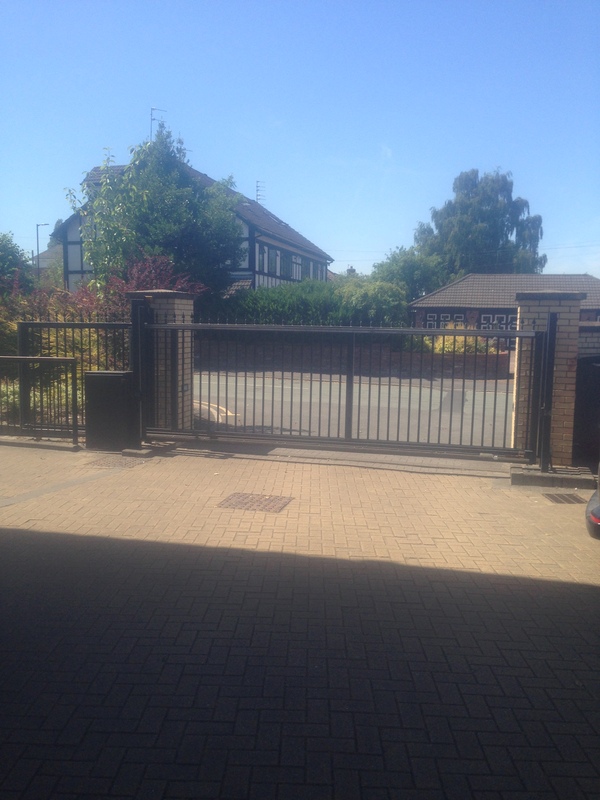 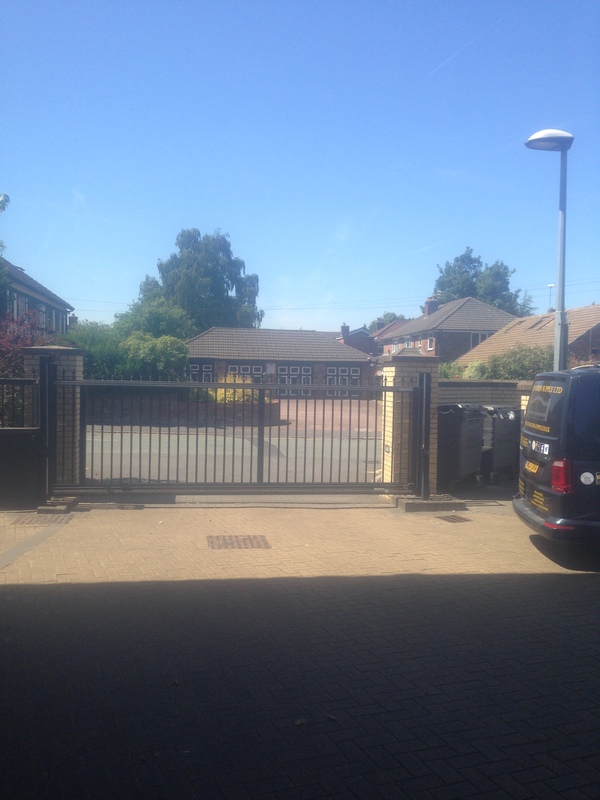 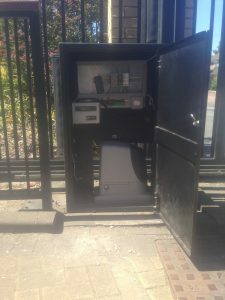 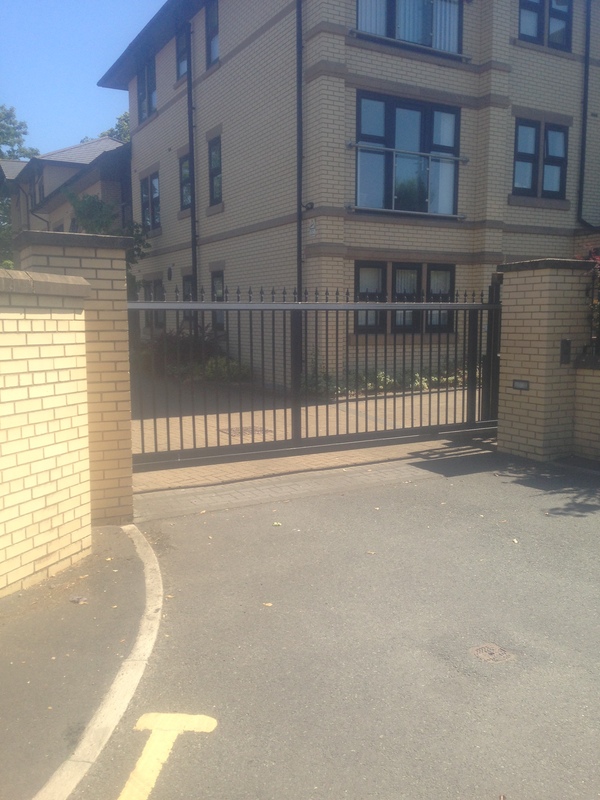 Job Specification– To supply and fit a reliable sliding gate automation system to replace the existing system due to it continually failing intermittently. 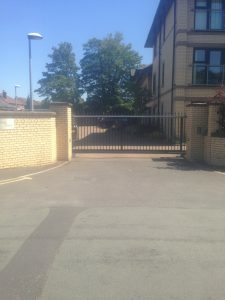 The existing wrought iron gate and running equipment to be reused. Job Location – Timperley, Altrincham, Cheshire. 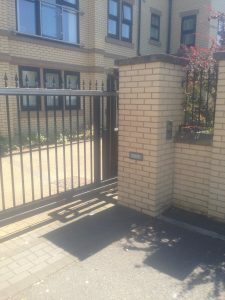 Operating System– The gate automation system is operated by remote control transmitters and exit keypad.